In this issue: Checking in on Open Government, OGP Gazette, Open Gov Guide, Faces of Open Government, Global Witness' investigation into beneficial ownership, and an environmental democracy commitment by Chile. Every two years, the Independent Reporting Mechanism (IRM) team releases a huge batch of reports that assess how well OGP countries are achieving their open government commitments, as outlined in their National Action Plan. The reports are released a year into the national action plan cycle and developed by national researchers and international experts with inputs from civil society and government. Throughout February 2016, the 36 countries that started their action plans in 2014 will receive their progress reports. The progress reports have two goals. First, each report gives civil society and government a chance to check in on which countries are keeping to their commitments. Second, they help us learn. At the national level, the reports help to improve the next action planning cycle. At the international level, they help to identify who is innovating and allow us to check in on the health of OGP as a whole. Click here to read the full blog. To read about why and how you should comment on the progress reports, see this blog. In an effort to be more transparent and keep you informed, the OGP Support Unit and IRM have developed the OGP Gazette. This will provide you monthly updates on official happenings in OGP. The Open Gov Guide is a resource for people working to make their governments more transparent, responsive, accountable and effective. Suzanne J. Piotrowski is Deputy Dean and Associate Professor of Public Affairs and Administration at Rutgers University-Newark. She also works with OGP as an Independent Reporting Mechanism researcher. What is the best example of Open Government you've seen in the US? It is hard to pick one but I do feel that much of the innovation happening in the US right now is at the local level. There is a group in New Haven, Connecticut called DataHaven that is part of the National Neighborhood Indicators Partnership. They collect, interpret, and share public data about issues important to their local community. Read full interview here. A big corporation bribes public officials to get a lucrative contract. A government awards an important contract to a company that grossly overcharges them. An infamous drugs cartel launders its money. A Swiss bank helps customers hide their money from the taxman. What do all these things have in common? The answer is that they all relied on the secrecy provided by anonymously-owned companies. Instead of opening a bank account in their own name, the bribe-receiver, tax evader and fraudster incorporated a company in a jurisdiction where ownership details are kept quiet, and then secretly stashed the cash in an account belonging to the company. There’s a growing international trend to make it more difficult for criminals to hide their shady money in this way. The UK has passed legislation that will require the names of the people who own and control British companies – the so-called beneficial owners – to be out in the open for all to see. It’s a change that Prime Minister David Cameron first suggested at the Open Government Partnership summit in London in 2013. Norway and Ukraine are doing the same. The European Union now requires all Member States to have to create a central registry of beneficial owners and to make that available to anyone who has a legitimate interest in finding out who’s behind a company. Read full blog here. 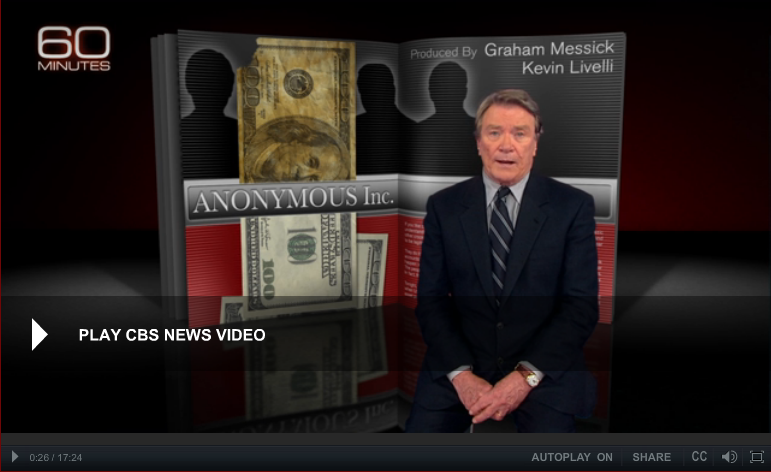 For more on Global Witnesses' work on Beneficial Ownership, view this recent 60 Minutes report. Principle 10 of the Declaration of Rio recognizes that the right to access information, justice and participation in environmental issues is the best way to deal with some of the current environmental challenges. The Rio Earth Summit in 1992 and its subsequent declaration, posed a transformation in environmental governance and democracy in Latin America and the Caribbean. Twenty years later, most of the countries in the region have made progress in strengthening their internal legislation and institutions to incorporate the guiding principles from the Rio Declaration of 1992. In practice this has materialized in the creation of an environmental ministry or equivalent institution, the adoption of primary and secondary legislation and regulations for participatory instances like consultative boards to the environmental authority and official bodies for environmental assessments and project evaluations and licensing regulations. However, there are still limitations countries encounter when implementing Principle 10, including lack of resources, knowledge around these issues and weak institutionalized practices. As an answer to this, ten countries from the region have agreed to adopt a Latin American and the Caribbean agreement on rights to access information, participation and justice in environmental matters. 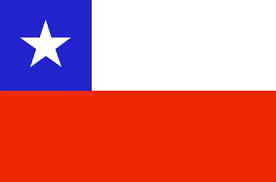 Chile played a key role in this process and as part of their second OGP action plan, committed to lead the negotiation process, comply with national guidelines and adopt an official position with regards to the proposed agreement. This commitment has the potential to transform the legislation and practices in the signatory countries on the right to access information, participation and justice in environmental matters, if an agreement is reached with binding and robust dispositions. This would imply that countries will have to pass or reform their legislation and governmental practices to comply with the agreement. As the Open Government Partnership (OGP) enters its fifth year, the international initiative seeks six new civil society steering committee members. 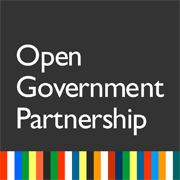 This is a unique opportunity for talented and committed civil society leaders to further shape OGP, represent the interests of the civil society community and assure that ambitious open government reforms get delivered. Regional Coordinator Europe: The Civil Society Engagement team is looking for a Regional Civil Society Coordinator for Europe to support global civil society efforts in using the Open Government Partnership to further their objectives on transparency, accountability and participation. The position is based in Brussels. 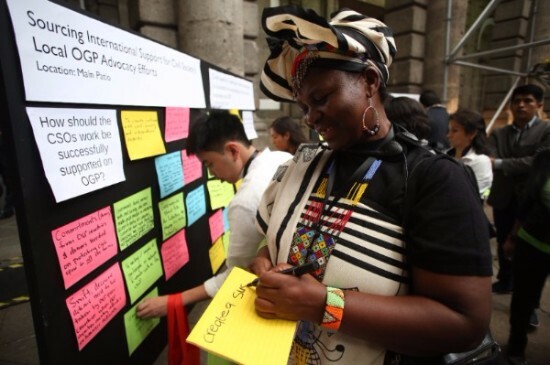 Government Support & Exchange Intern: The Government Support and Exchange (GSX) team is seeking an intern to help support government reformers in OGP countries around the world. 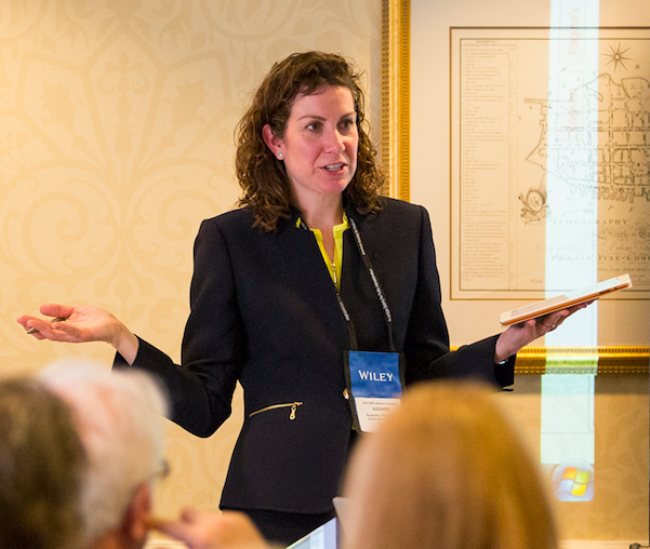 This spring, 51 of the 69 OGP governments will be developing action plans together with civil society and the intern will help the GSX team organize resources, plan events, and identify opportunities for peer exchange. Online Course- Engaging Citizens: A Game Changer for Development? A free five week online course on Citizen Engagement hosted by the World Bank Group. Courses start February 1st and run through March 6th. For more information and enrollment details, click here. 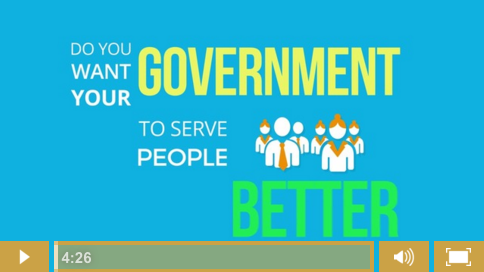 This free five week online course explores the challenges, benefits and processes that governments face when deciding to join the Open Government Movement. For more information and enrollment details, click here. And for a fun, informative video click here. Subnational Pilot Program: Deadline for applications is February 29th. Click here for more info. Spanish Newsletter: This newsletter is now available in Spanish! Click here to subscribe. OGP Gazette: The monthly OGP Gazette provides essential updates from the OGP Support Unit and IRM on official decisions, deadlines, communications, reporting and job openings. Click here to subscribe. February 2, 2016: The following IRM Mid-Term Progress Reports are being released for public comment: Chile, Ireland, Macedonia, Paraguay, Serbia, Canada, Albania, Georgia, Greece, South Korea, Lithuania, Netherlands (End of Term Report), Sweden, Tunisia, Ukraine. February 8, 2016: The following IRM Mid-Term Progress Reports are being released for public comment: Czech Republic, Italy, Mongolia, Spain, Bulgaria, Finland (End of Term Report), Tanzania. The following reports will be released shortly thereafter: Dominican Republic, El Salvador, Estonia, Guatemala, Honduras, Trinidad & Tobago, Croatia, Ghana (End of Term Report), Jordan, New Zealand, Sierra Leone, Uruguay, Armenia, Romania. Copyright © 2016 Open Government Partnership, All rights reserved.